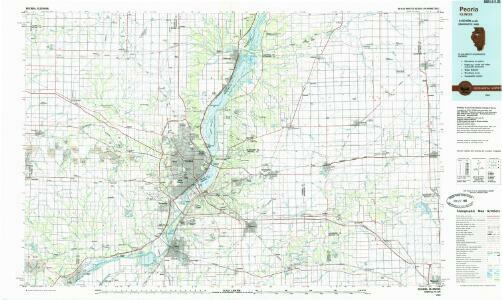 Map of Peoria County and Minonk. Map of Woodford County, El Paso and Metamora. Map of Tazewell County and Pekin.